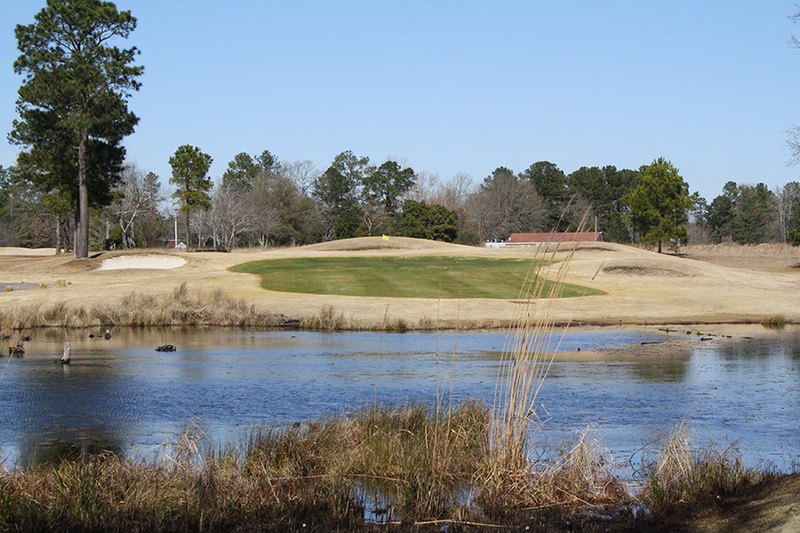 Fox Creek Golf Club is an 18-hole course in Lydia, South Carolina. It has been a favorite of players in the area since making its debut in 1988. Lydia is a small community located in Darlington County near the city of Hartsville. 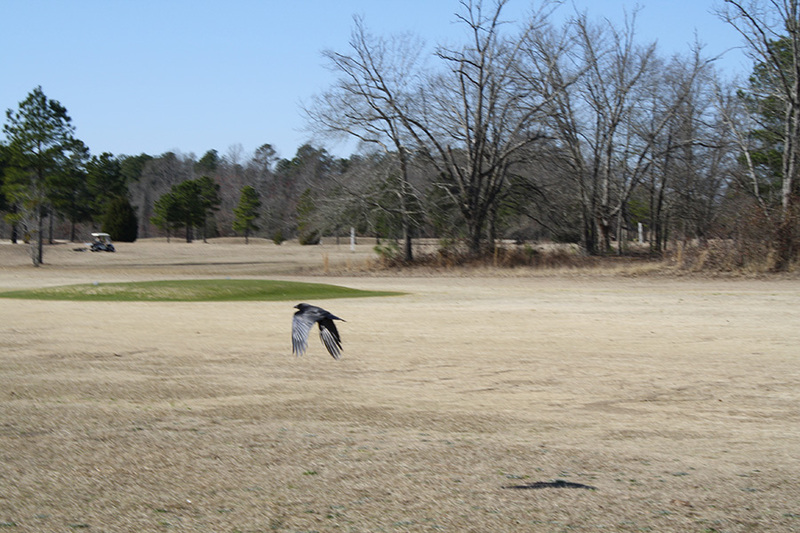 Fox Creek Golf Club's location gives it a peaceful, small town feeling, certain to make any golfer feel at home. 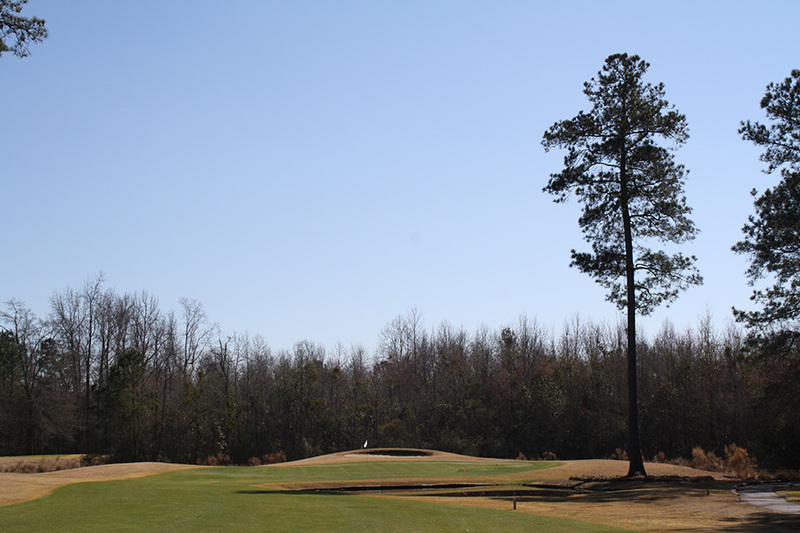 The Fox Creek Golf Club course was designed by James Goodson, and it spans 6,903 yards of play from the longest tees for a par of 72, a course rating of 72.7 and a slope of 128. 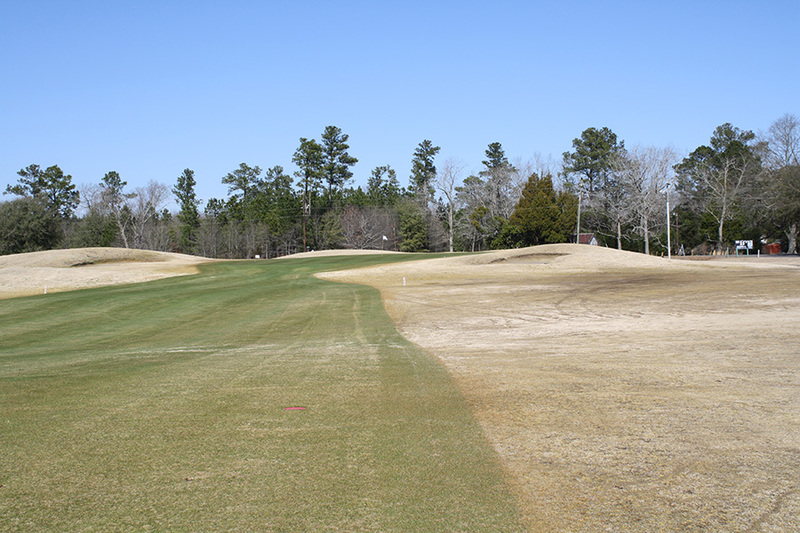 This course also features multiple sets of tees so that players of all skill and experience levels can feel comfortable and competitive at Fox Creek Golf Club. Overall, our course provides guests with a scenic, challenging and enjoyable round of golf. 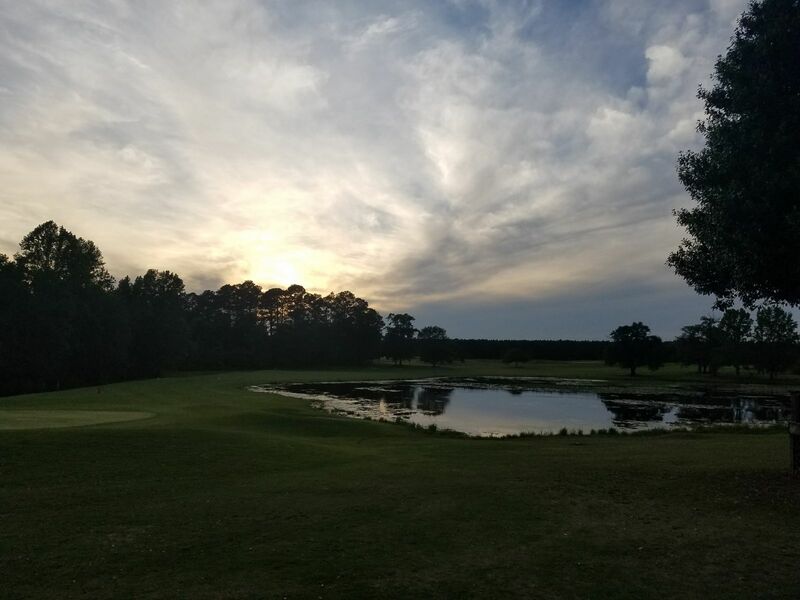 Here at Fox Creek, we also pride ourselves on full-service amenities, impeccable grounds maintenance and service with a smile. We can't wait to meet you!